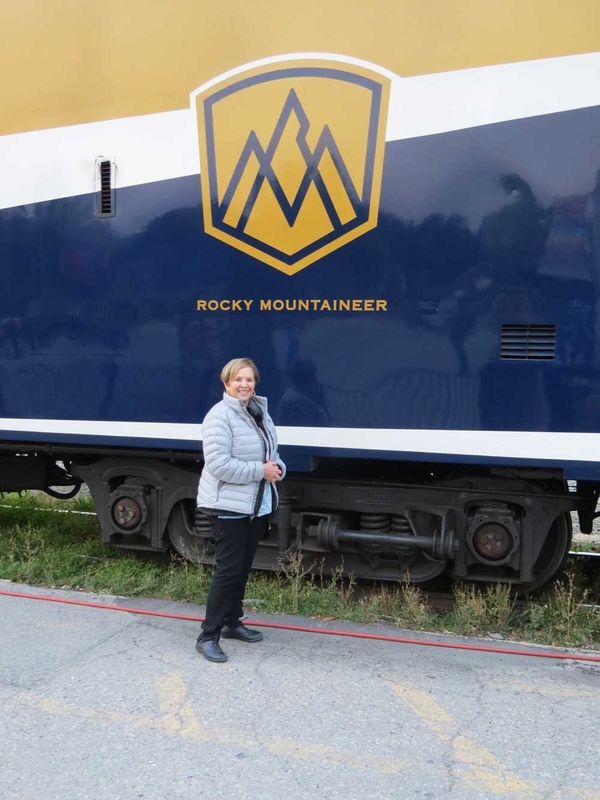 With two service levels to suit differing budgets and tastes, Rocky Mountaineer’s trains through the Canadian Rockies give each traveler the chance to sit back and just soak in the incredible scenery. The multi-day itineraries offer eastbound or westbound trips from Vancouver or Calgary that focus on the famous cities of Jasper, Lake Louise, Banff and Kamloops. Additional routes head northwards from Vancouver to Whistler and Quesnel before turning to the Southeast and ending in Jasper. Trains feature Silver and Gold Leaf services that range from comfortable single-level domed coach seating with at-your-seat dining in Silver Leaf to bi-level domed cars with upper deck seating in the Gold Leaf categories. Dining for Gold passengers takes place on lower level dedicate dining rooms in their respective cars. Hotels and meal plans off the train may also be matched to the service levels for a total vacation experience that accommodates everyone from mainstream inns to luxurious lakefront accommodations. Related: Explore The Canadian Rockies On An Unforgettable & Luxurious Rail Adventure! 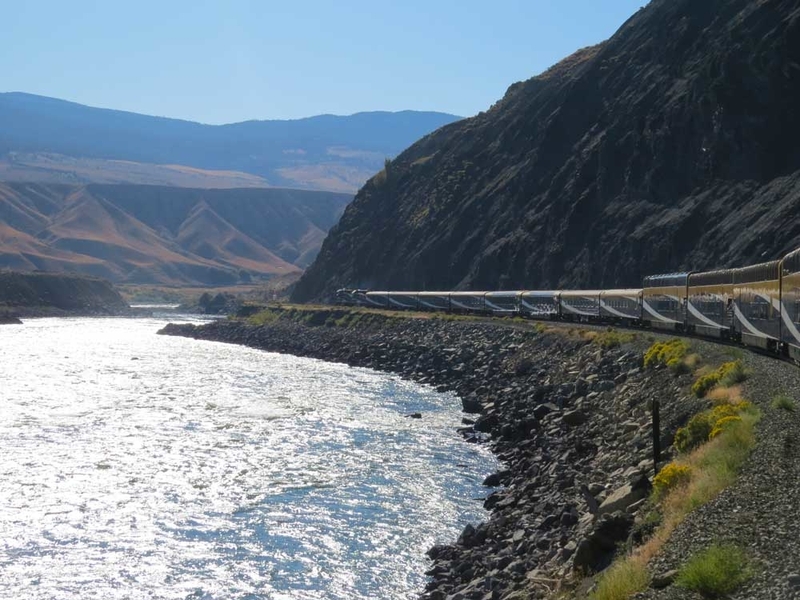 For our adventure, we opted for the Rocky Mountaineer Gold Leaf Service for two days heading back to Vancouver with an overnight stop in Kamloops. From our perch in the domed upper level of the train, we were treated to two full days of rolling beauty that seemed to have no end. Coupled with the delightful service staff aboard and the white linen dining service aboard the train, Rocky Mountaineer has managed to create something unique that should be on any serious traveler’s bucket list. Related: Enjoy Regionally Inspired Cuisine While Being Surrounded By World-Class Scenery With Rocky Mountaineer! Whichever level suits your pocketbook or style preference, the Rocky Mountaineer experience combines unique sightseeing opportunities with impeccable service to create vacation memories to last a lifetime!